The World-famous Harlem Globetrotters completed a six-game swing through the Desert to the Sea Region bringing athleticism, laughs and hope over their seven-day stay in the area Feb. 11-18. Through this partnership, the Red Cross has been invited by the Harlem Globetrotters to join forces under the team’s The Great Assist initiative to help communities across America to prepare for, respond to, and recover from disasters big and small. 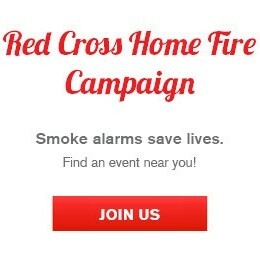 More than 100 Red Crossers were on hand at Ontario’s Citizen’s Bank Arena and Anaheim’s Honda Center to help “pass the bucket” allowing spectators to donate money to the Red Cross during the game. Spurred on by a personal story of Red Cross assistance during Hurricane Katrina, Globetrotters Showman “Big Easy” Lofton asked fans to donate cash or text ASSIST to 90999 to donate ten dollars from their smartphones. Thanks to the generosity of the fans at both games, the Red Cross raised more than $5,000 to help build resilient communities. On Tuesday, a very special player meet and greet was held in Anaheim. Globetrotter guard, “Too Tall” Hall stopped by the Red Cross blood drive at Servite High School in Anaheim. At 5’-2”, Too Tall is the shortest Globetrotter in history, and he used his story of perseverance to encourage the group of students who took time during their lunch for an impromptu question and answer session in the gym. 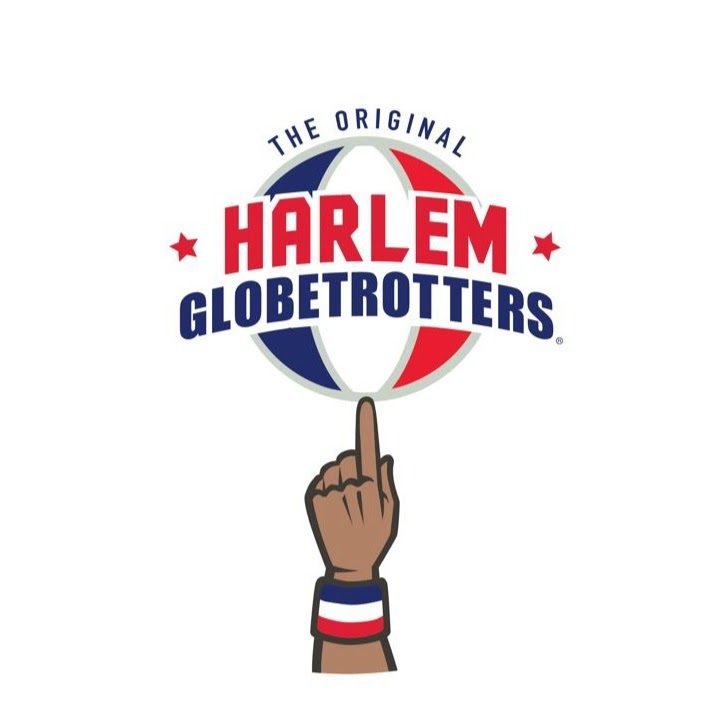 For more information on the Harlem Globetrotters and The Great Assist Initiative, visit http://www.harlemglobetrotters.com/community/great-assist. Thank you, Harlem Globetrotters, for your support of the American Red Cross!